1. Get-together with the whole fambam, including the cousins, Tita, Lolo and Lola. The master bedroom was spacious enough to fit our family of four comfortably. The other room has a single bed and it's equally neat and orderly. Aside from the living room, this is the kids' fave spot! The bathroom! 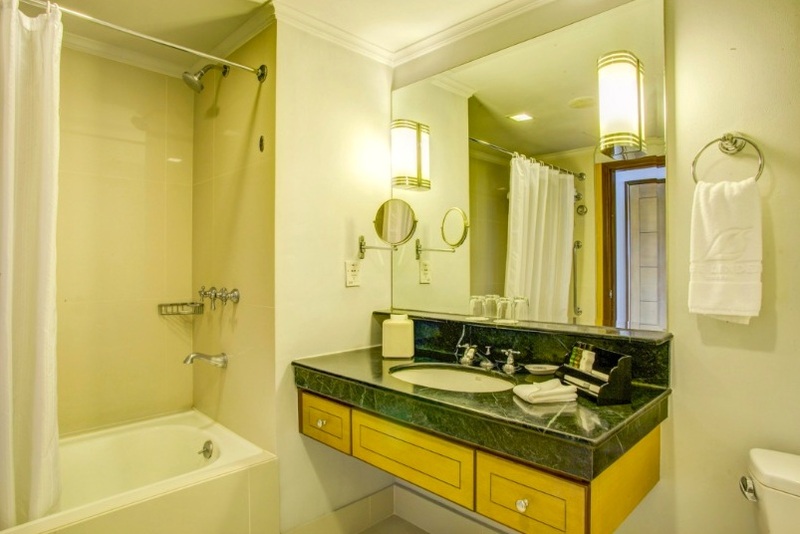 It has a spacious bathroom with a bathtub, which is an added fun activity for the little ones. Now, here's my fave spot! LOL The kitchen was a great way to cook up a midnight snack. 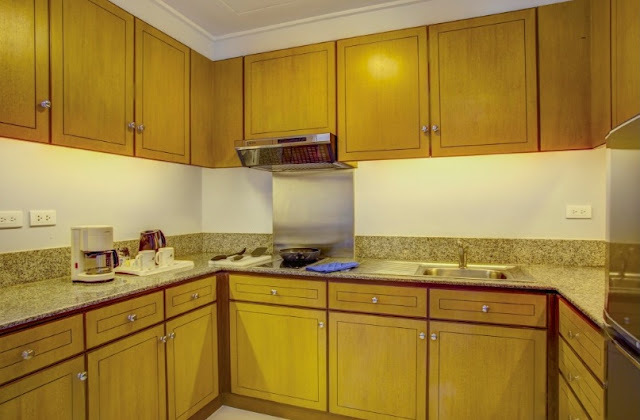 Complete with cooking wares and eating utensils, a huge refrigerator, electric kettle and coffee maker were also available. We were able to bring food and cook them inside the suite. 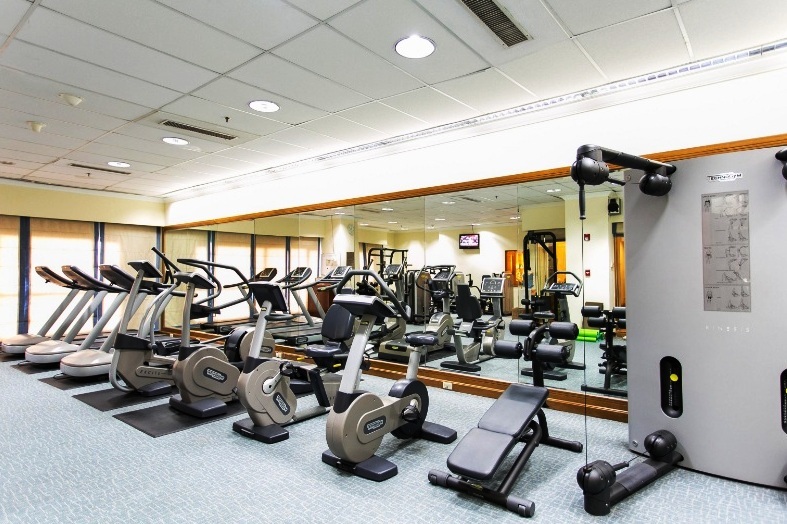 Other hotel amenities include the gym and indoor pool which is located on the 9th floor. Also, we were greeted by scary creatures, I mean Halloween decors, at the Lobby... Hello there, Wolfie! 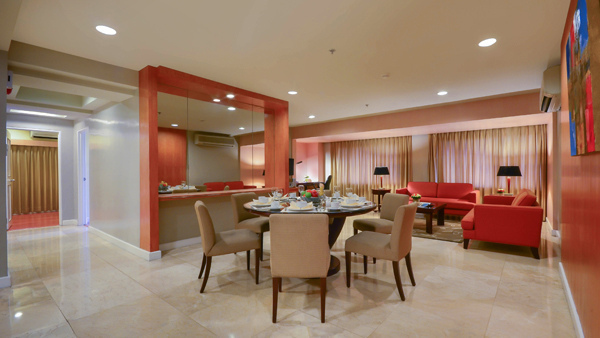 Conveniently located at the heart of Ortigas City, the Linden Suites stands comfortably along San Miguel Ave of the busy Ortigas Area. 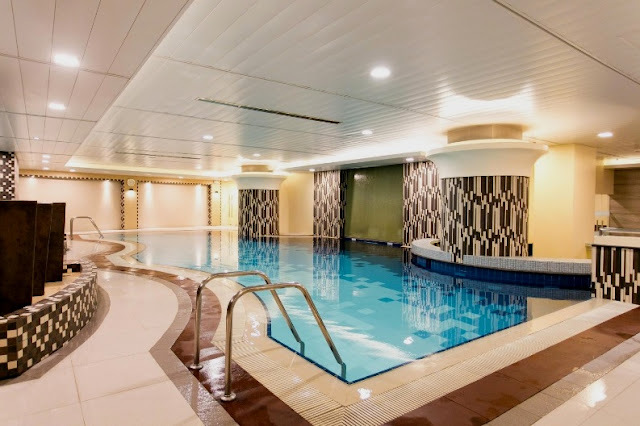 It's walking distance from SM Megamall, and a few convenience stores. 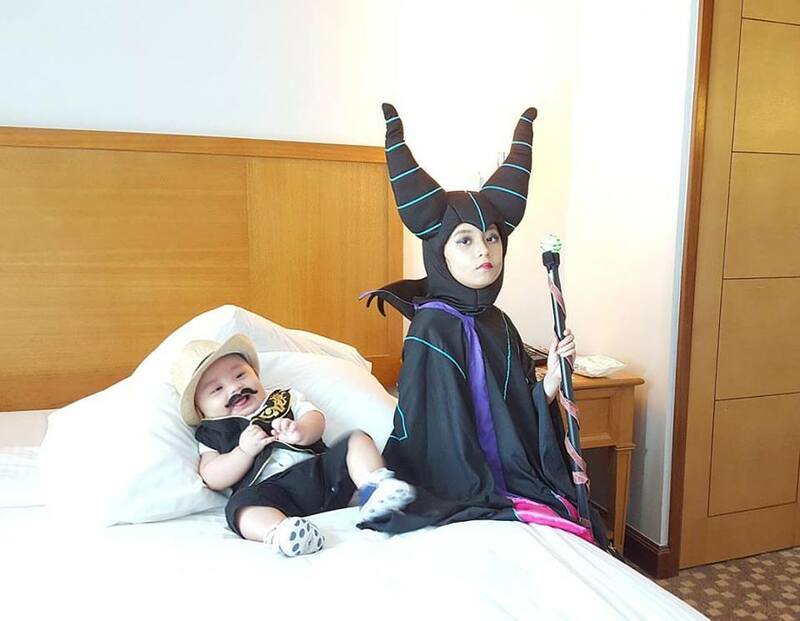 The lobby was quite crowded and packed with kids when we arrived because of the Trick or Treat, but the staff was very efficient & professional in handling the guests. They are warm and accommodating, plus I appreciate the fact that they work diligently to ensure that their guests receive the highest standard of service. When I asked for extra mattress and pillows, they brought them up in a jiffy. 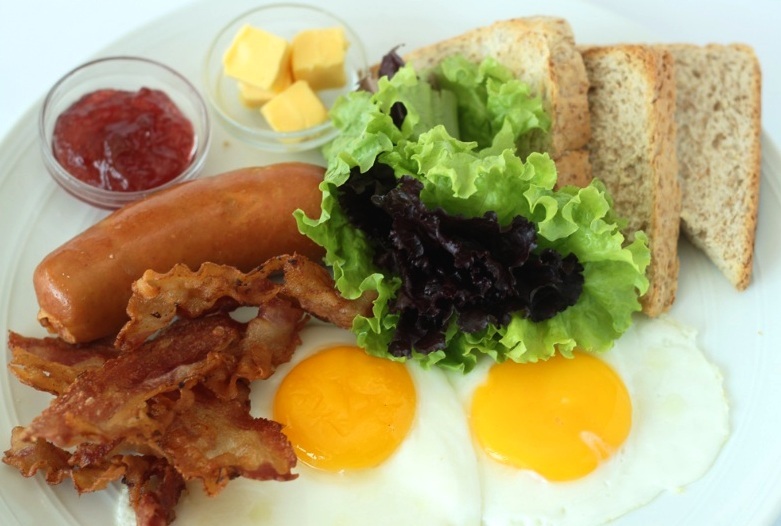 I was pleasantly surprised with the breakfast buffet at Mesclun Restaurant because they have a wonderful breakfast spread waiting for us every day. Also, they did a good job keeping the coffee and water filled. I can't recommend it enough for parties and family gatherings. The room is spacious enough to gather for 12 person in a one bedroom suite. I would highly recommend getting the three-bedroom suite which is perfect for hosting large families, parties, and gatherings. It's also our team's favorite party venue because they are not too strict when it comes to visitors, so you can have as many guests as you want as long as you don't cause disturbance or inconvenience to other hotel guests. Nevertheless, they have a policy that visitors can only stay in the suite until 11pm. The kids had a blast the Hunt with Frank Halloween Trick or Treat Party and they got lots of treats from the Linden Suites! There's a number of activities for the kiddos such as super fun games, magic show, photobooth, balloon twisting and more. All in all, we had an enjoyable and comfortable stay, making it our home away from home. I think the location together with a reasonable price for the size and cleanliness of the rooms are the main attractions of the Linden Suites. That is why we look forward to going back to the Linden Suites soon. Thank you to the Linden Suites for a great and relaxing stay! 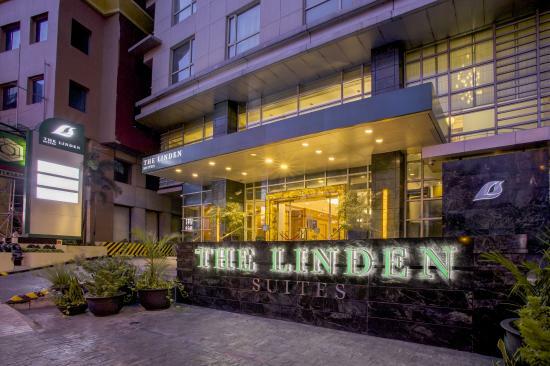 To learn more about the Linden Suites and how to book your stay, check out their website .